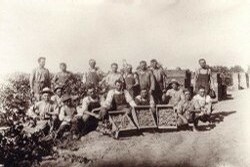 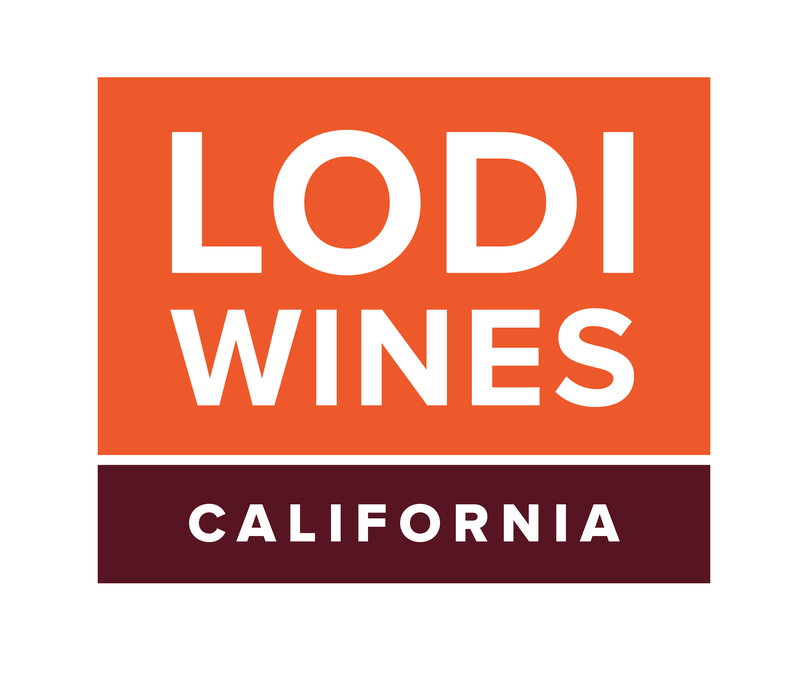 Thank you for your interest in Lodi Wine Country. 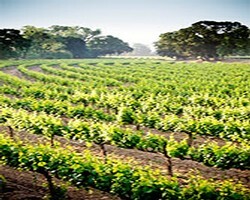 Below are a select number our promotional logos, maps, and regional photographs for the convenience of our media partners. 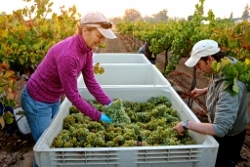 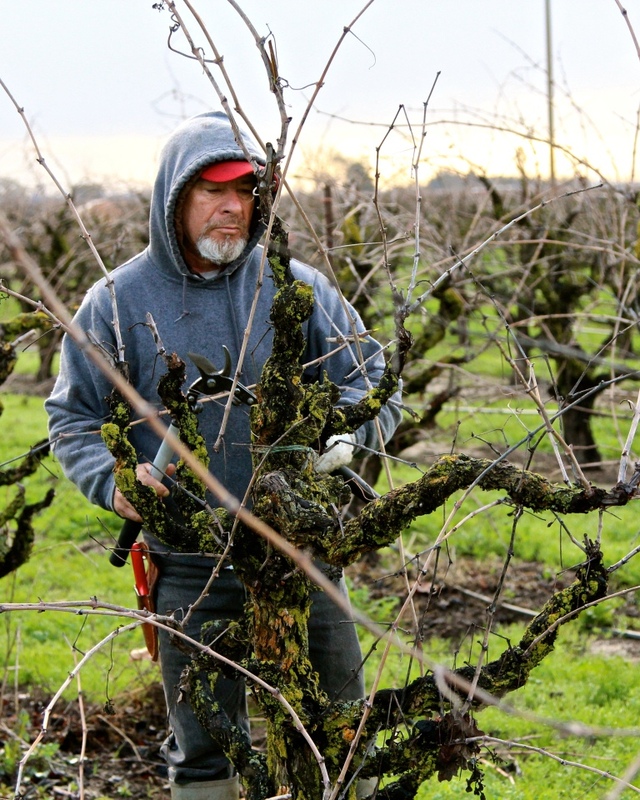 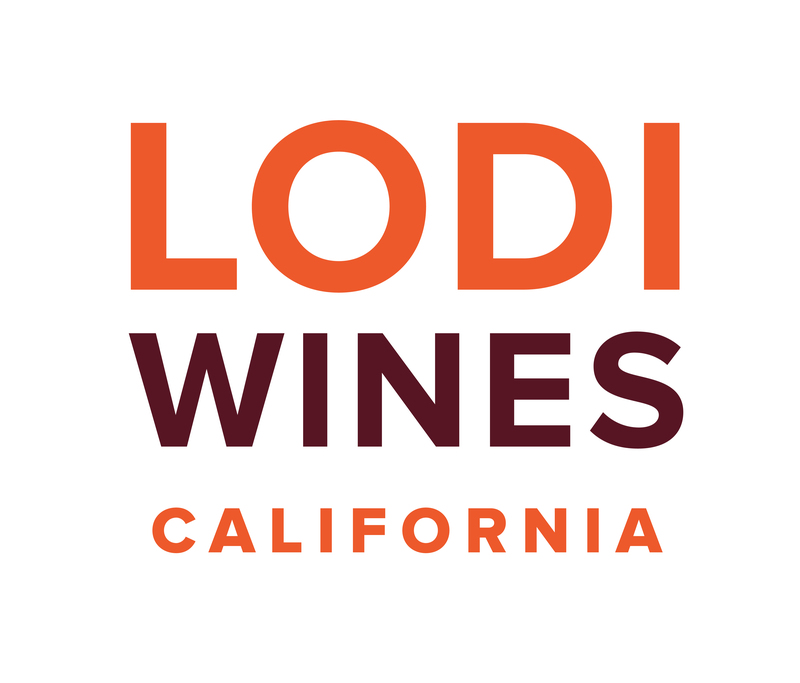 If you have questions, or don’t see what you are looking for, please contact the Lodi Winegrape Commission at (209) 367-4727 or Jenny Heitman at jenny@lodiwine.com. 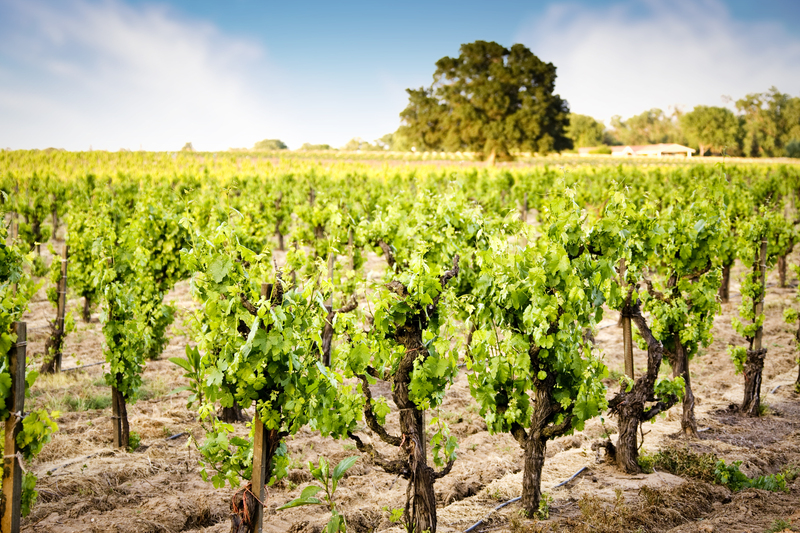 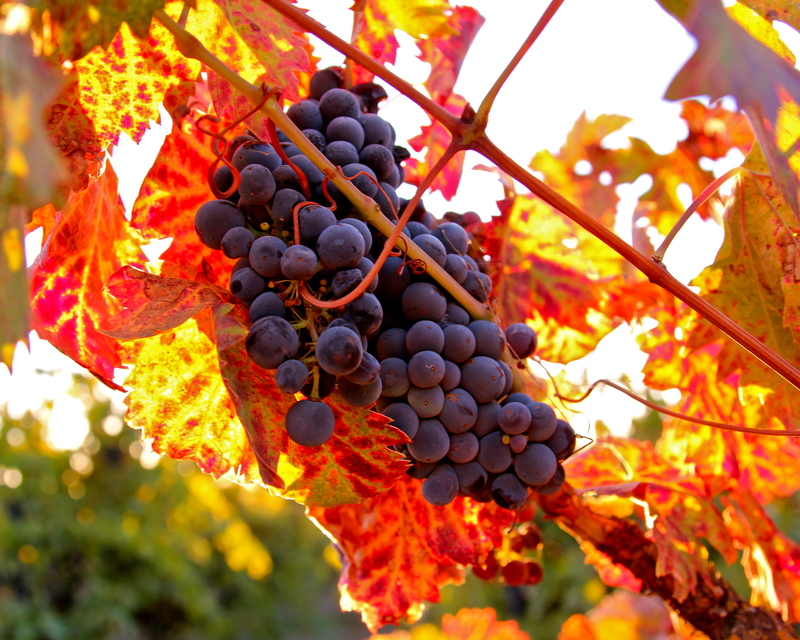 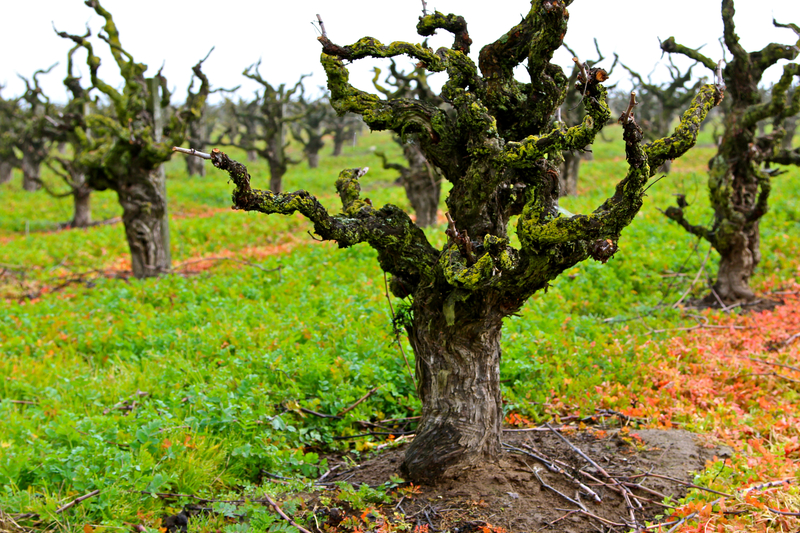 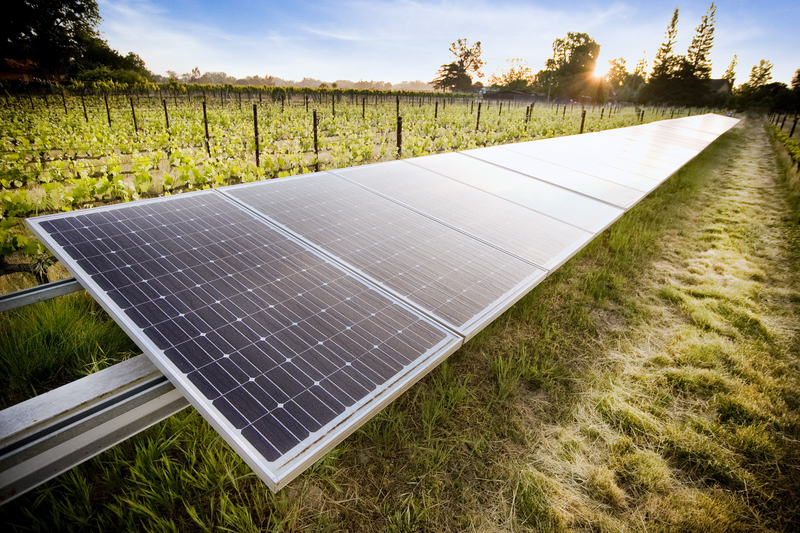 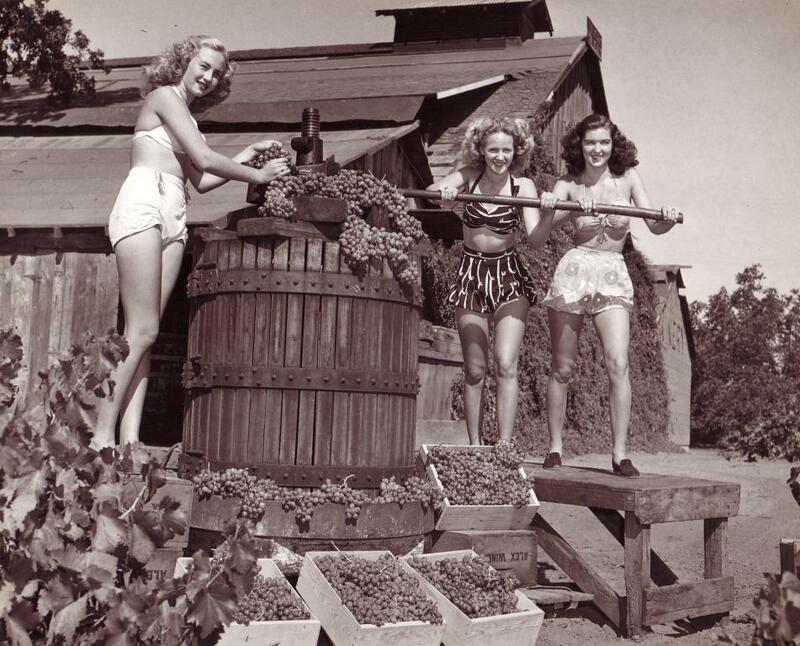 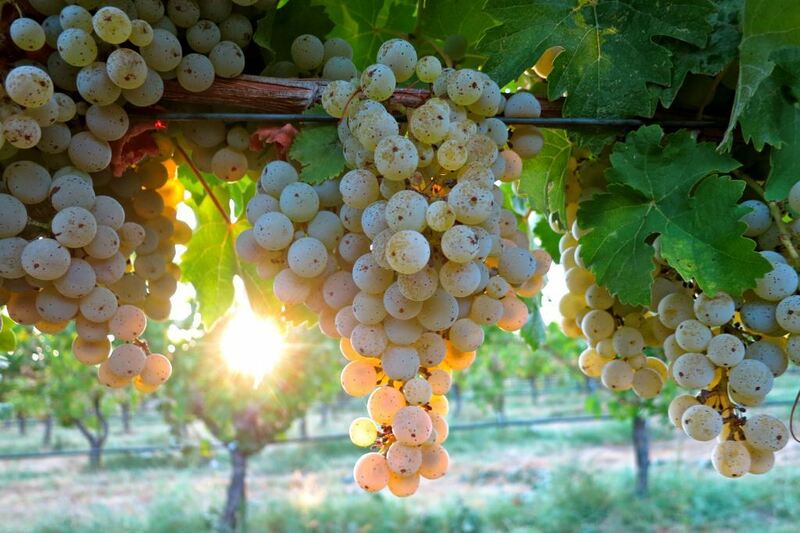 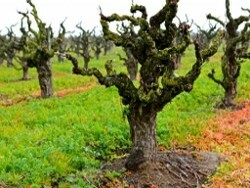 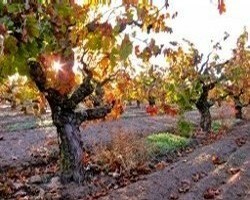 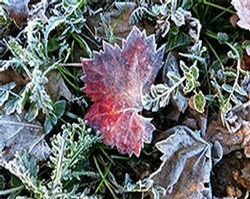 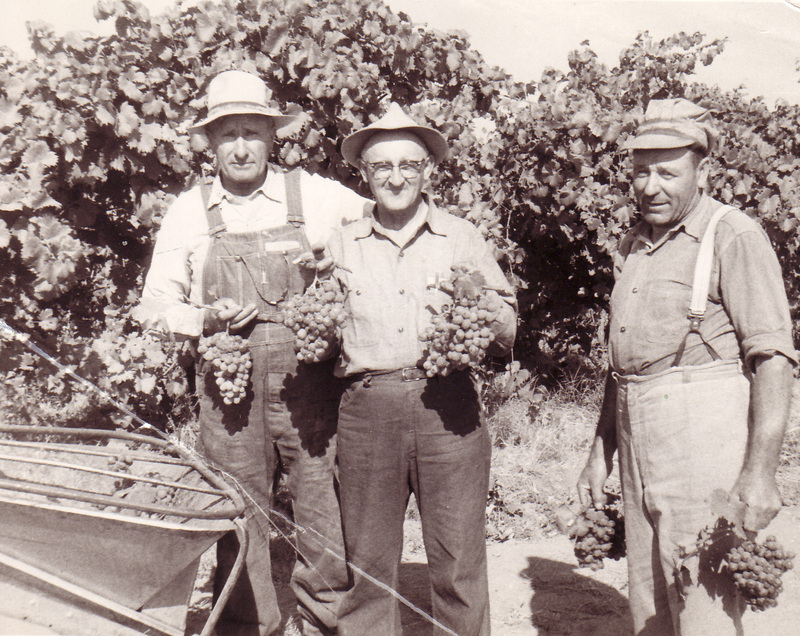 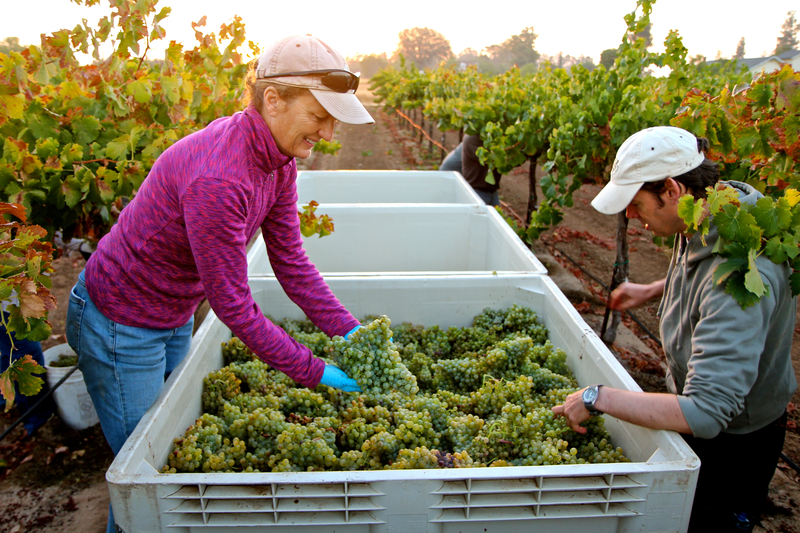 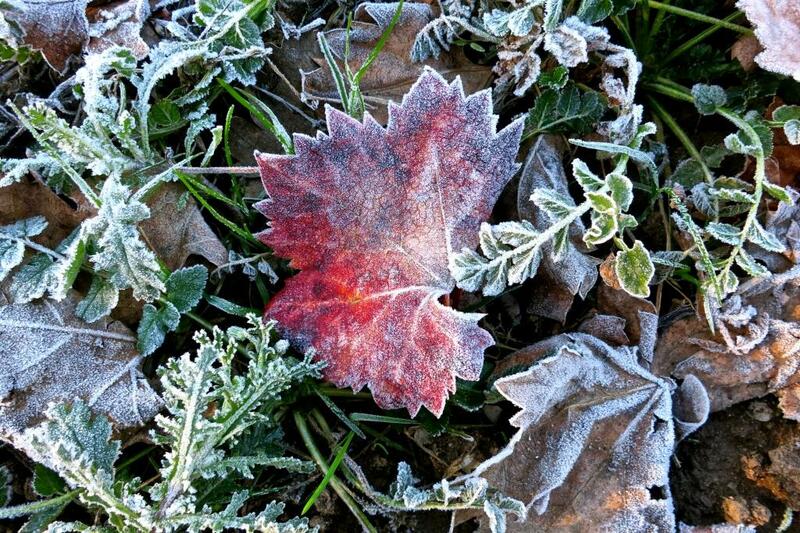 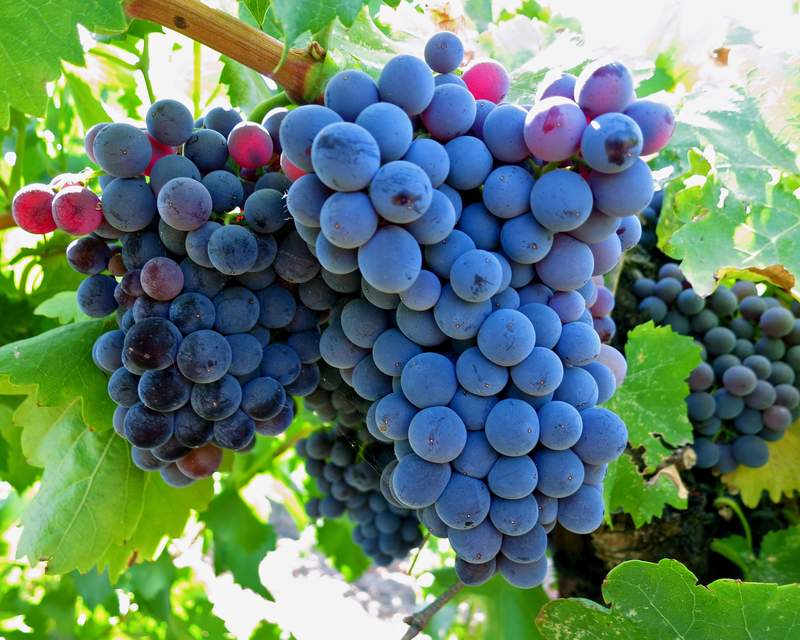 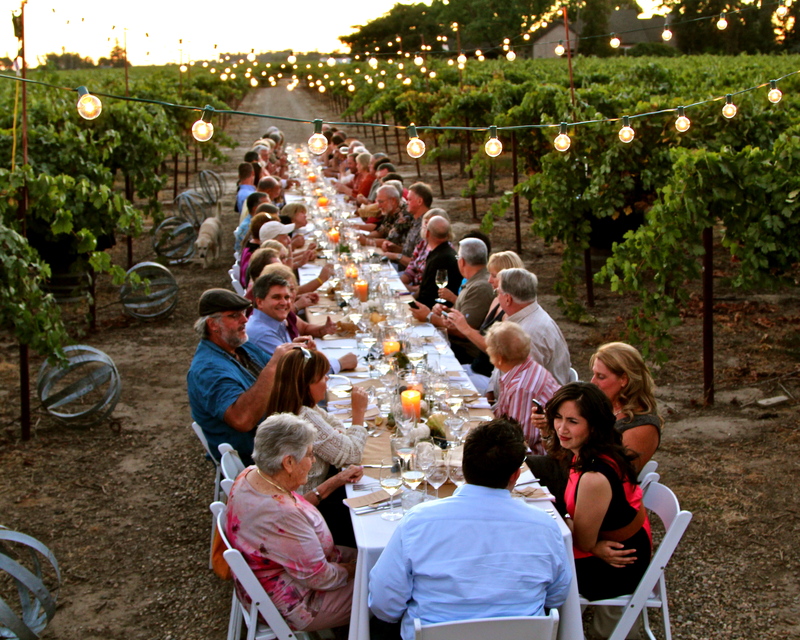 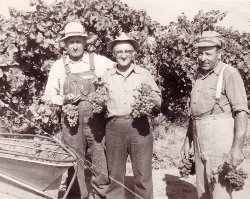 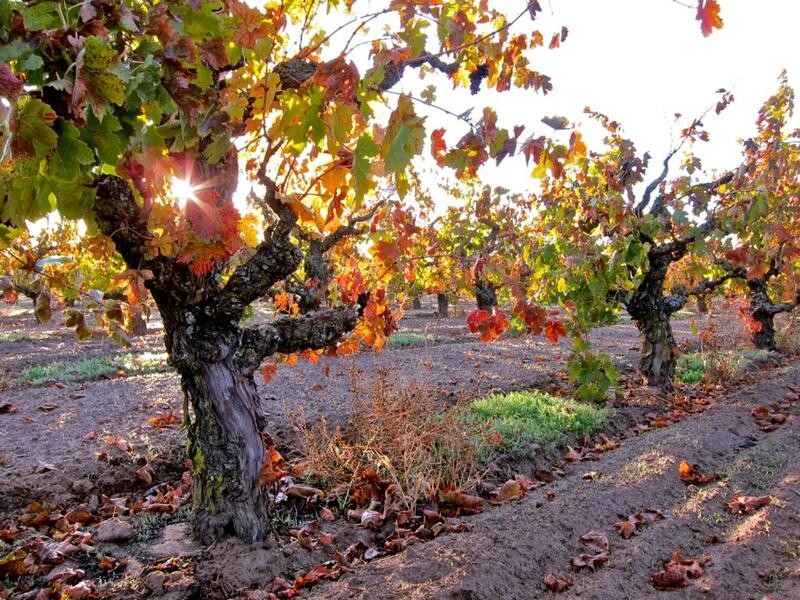 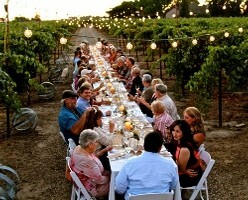 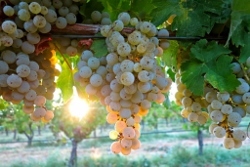 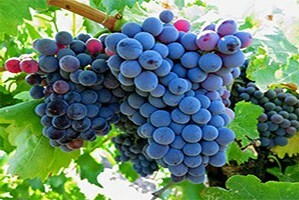 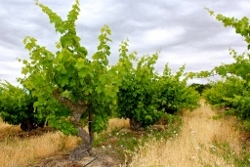 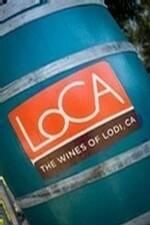 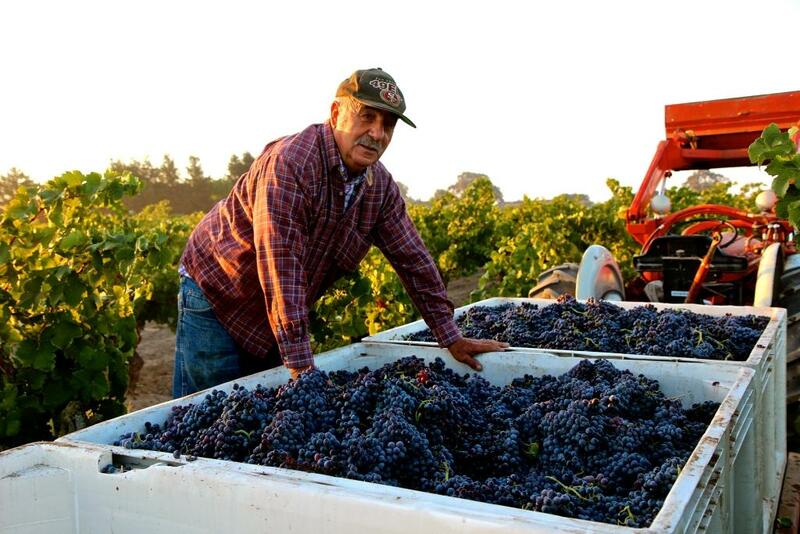 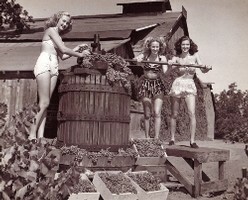 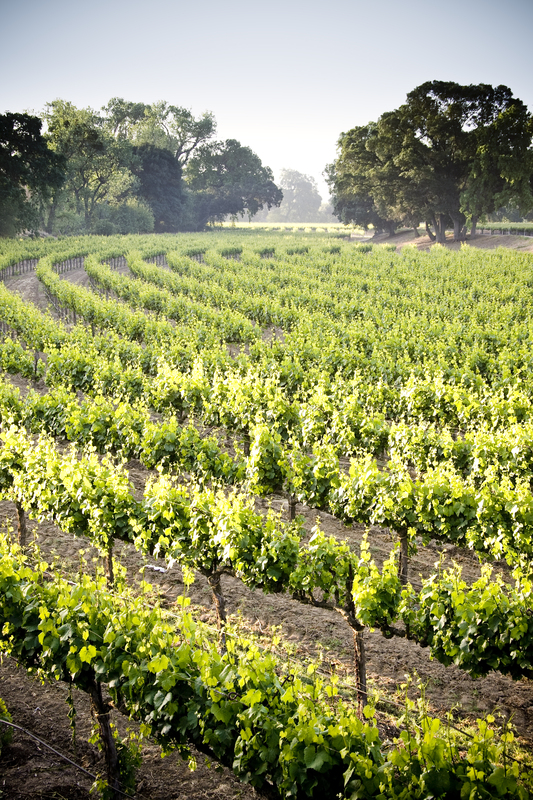 The images below may only be used for the promotion of Lodi Wine Country. 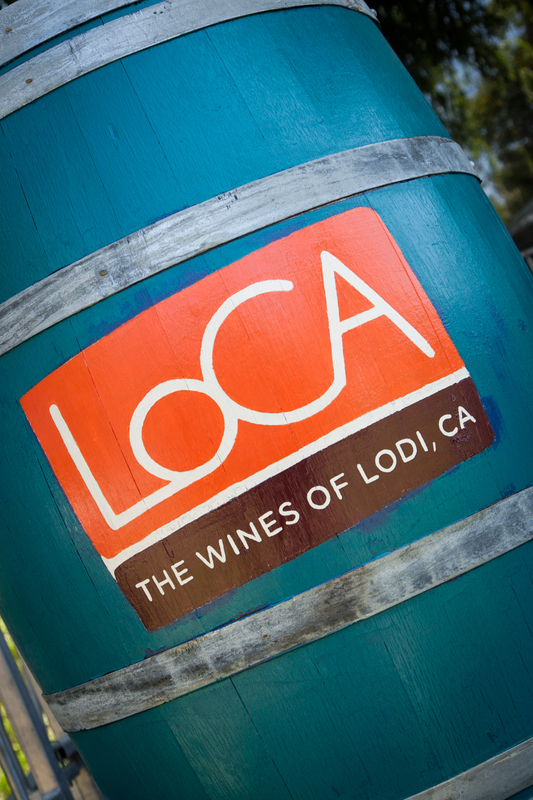 Please contact the Lodi Winegrape Commission for permission to use the images, proper attribution, or if you need the image in another format (209) 367-4727 or jenny@lodiwine.com.